Delta Air Lines hopes to safeguard passengers' 'personal space' by reducing seat recline on its A320 fleet. The airline has started retrofitting 62 Airbus A320 jets, halving the recline adjustment on economy seats from four inches to two inches. Seat recline in first class will be reduced from 5.5 inches to 3.5 inches. Beyond this, Delta has no plans to add seats or reduce overall seat pitch. 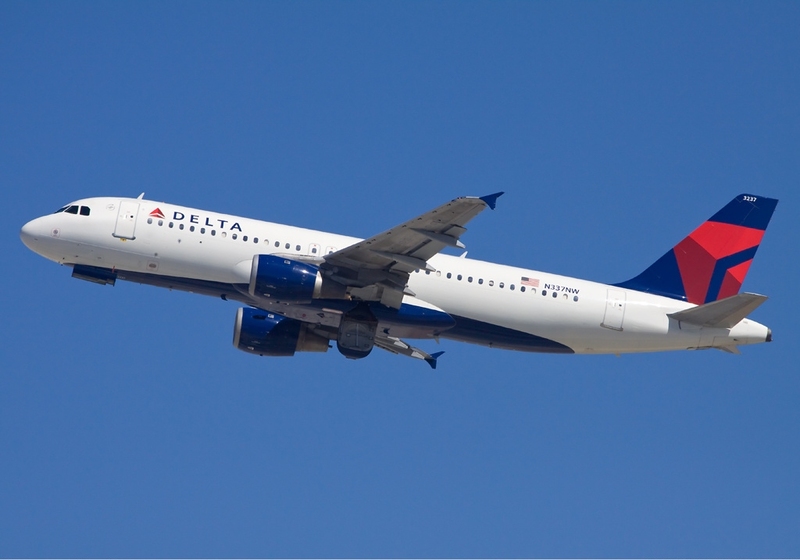 "As part of Delta's continued efforts to make the in-flight experience more enjoyable, Delta is testing a small change to its 62 A320 aircrafts - adjusting the recline throughout to make multitasking easier," said Delta rep Savannah Huddleston. "It's all about protecting customers' personal space." Huddleston says the A320 typically operates on short routes with a high proportion of business travelers who invariably work at their seat. The airline said it will take about two months to retrofit all A320 planes. With most short haul and medium haul flights being less than two to three hours I have never understood the need of selfish idiots to slam back their seats to full recline at the first opportunity, irrespective of whatever advice or guidance is announced o the contrary, if at all. Seat configuration and type is the one area that the Operators can control, so "Well done Delta".